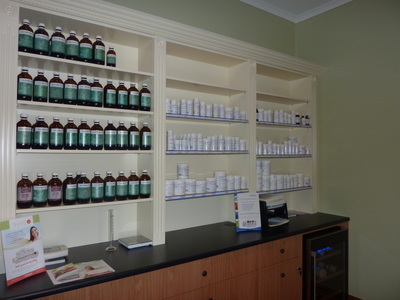 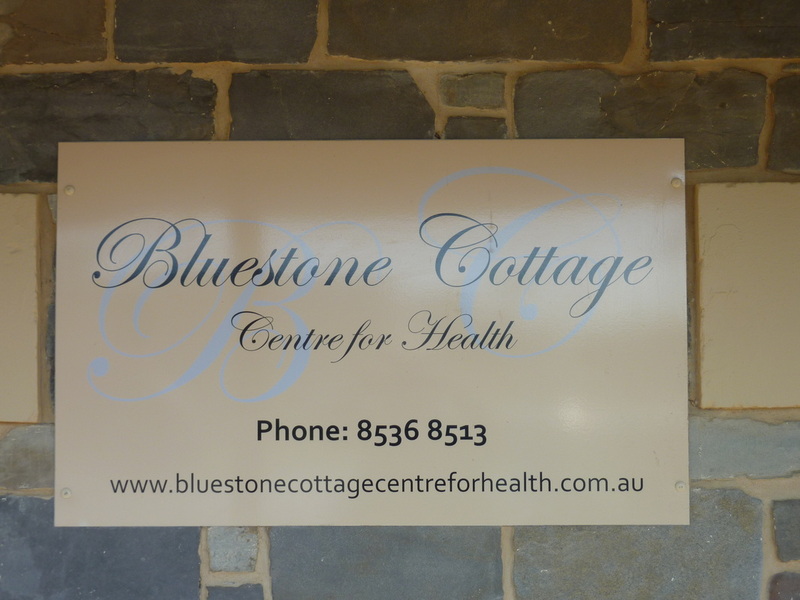 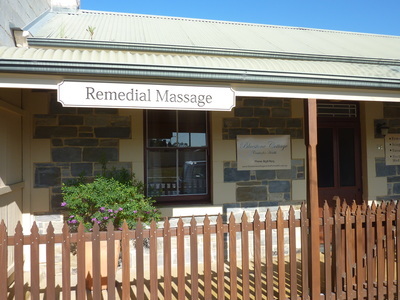 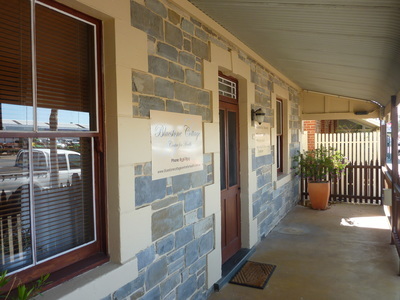 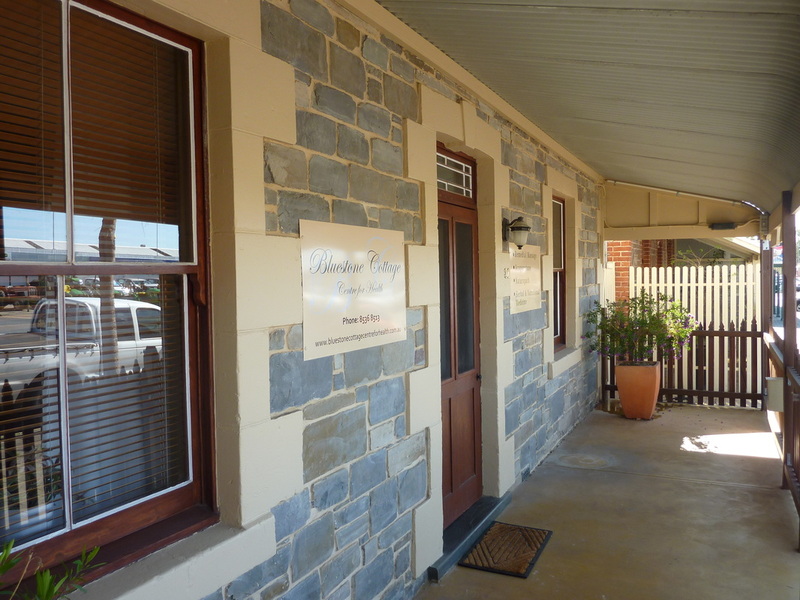 Located in the Scottish heritage town of Strathalbyn this family owned and operated health clinic provides the health conscious community with a professional centre, to assist them in maintaining their well-being. 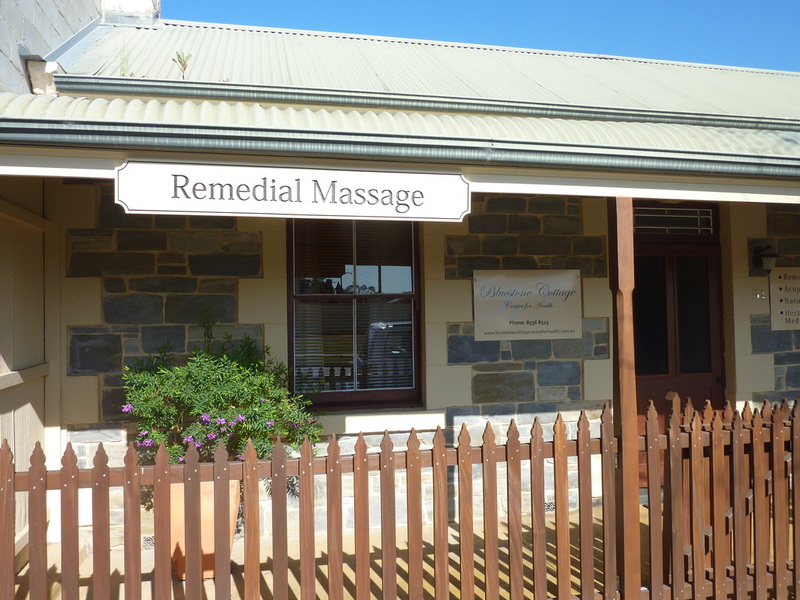 The centre prides itself on providing a professional, personalised service and education to a wide range of clients; ranging from teenagers, seniors, corporate's, tradespeople and sportspeople, to achieve optimal function and health. 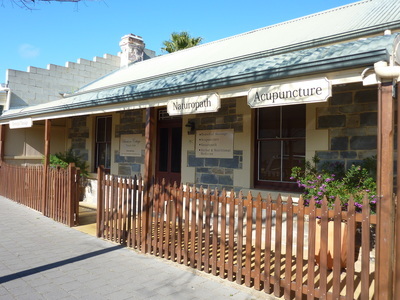 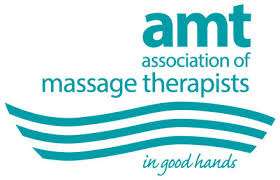 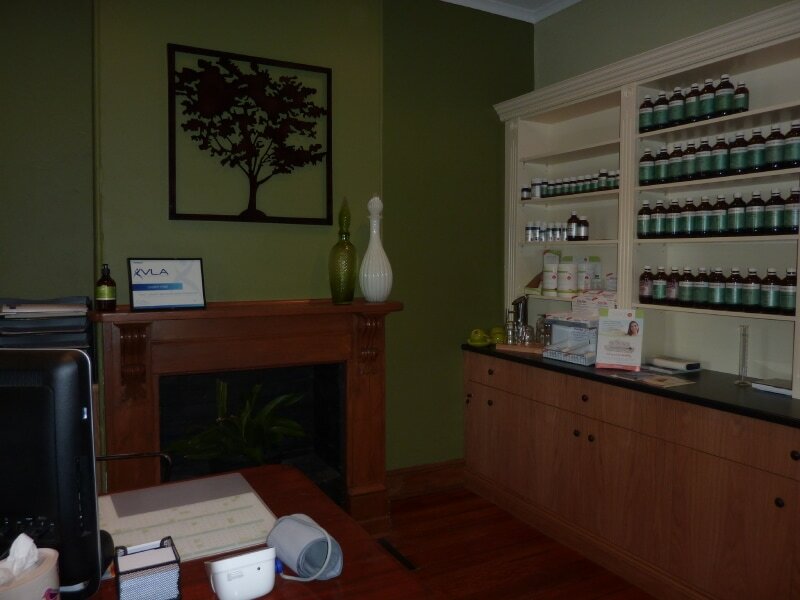 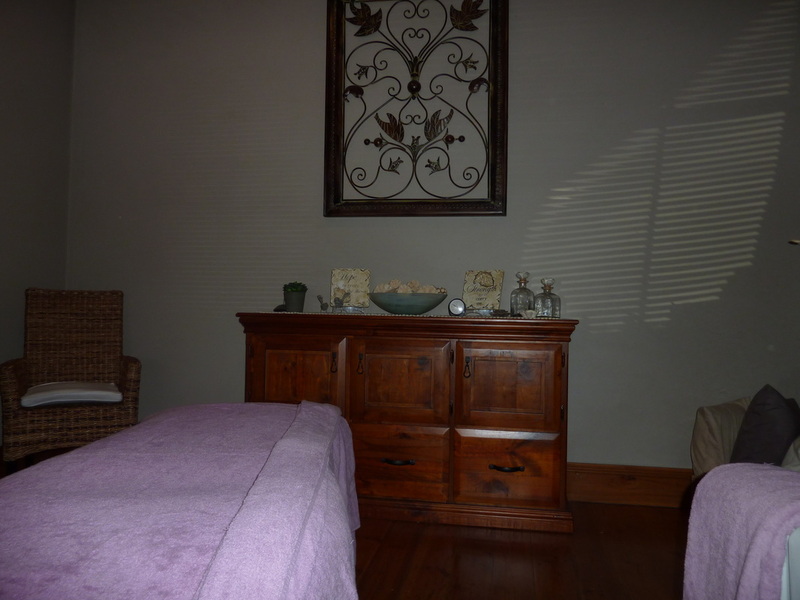 ​The highly trained team of Degree and Diploma qualified professionals offer a variety of treatments ranging from Remedial Massage, Acupuncture, and Naturopathy. 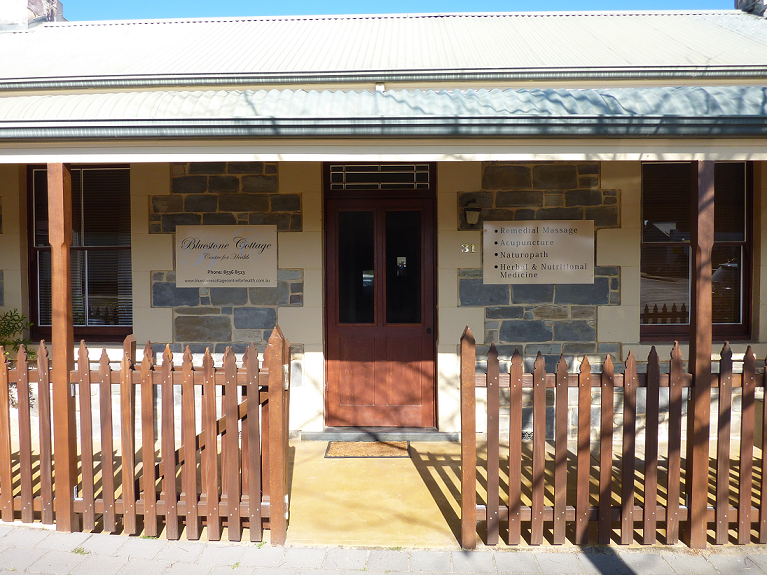 All in the surrounds of a warm, friendly and relaxing environment. 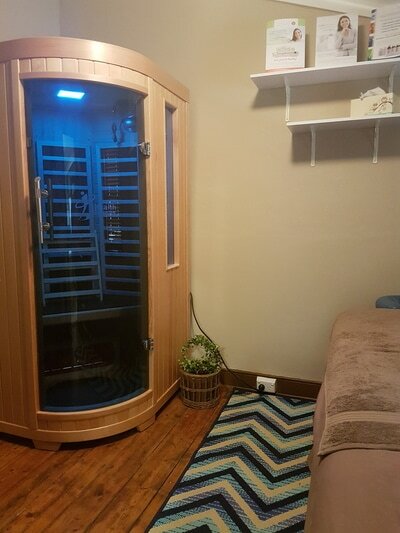 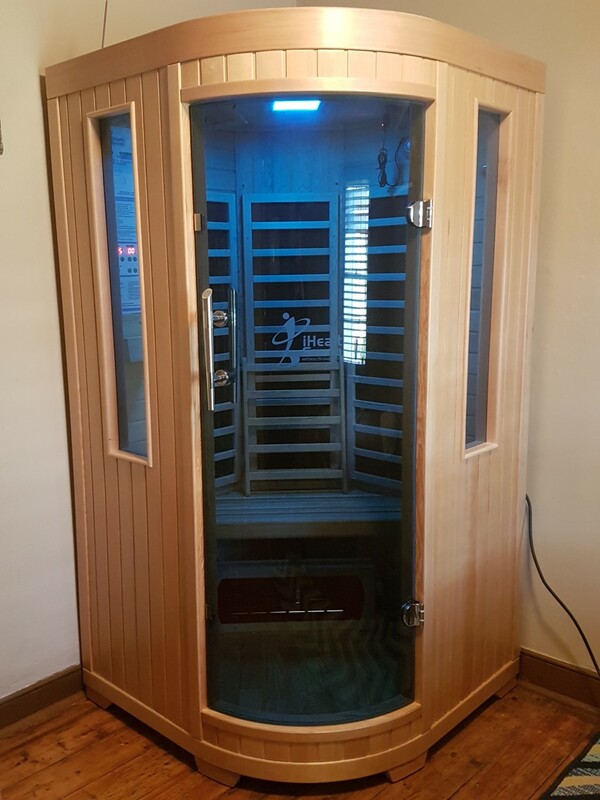 Far Infrared Sauna Sessions are NOW also available separately or in conjunction with any treatment.